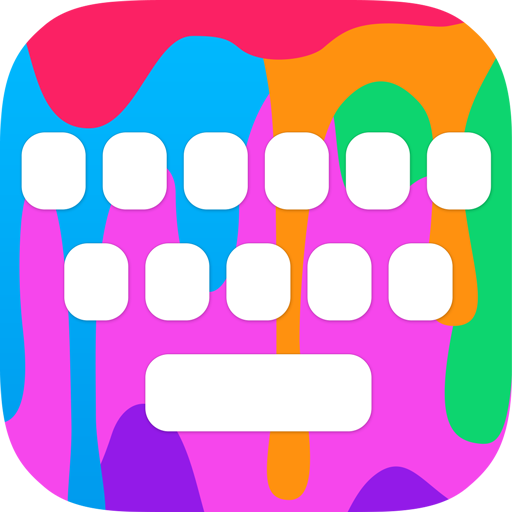 RainbowKey | Color Keyboard is a free fav keyboard app for Android made by Keyboard Arts. 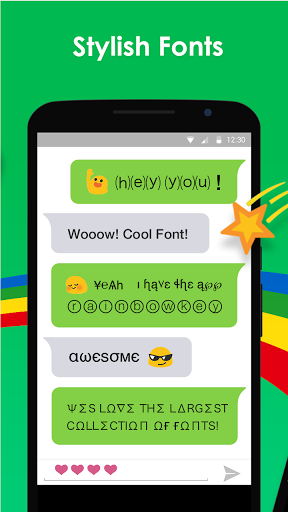 It helps to change things. 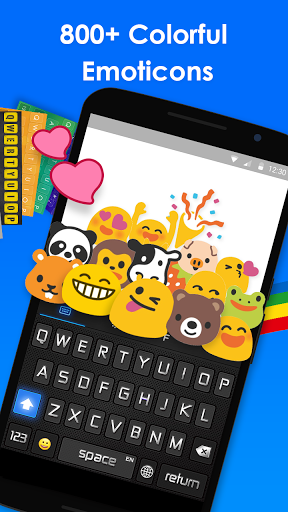 Multiple keyboard themes, 800+ Emojis, 100+ fonts, word prediction are rolled into one colorful keyboard - RainbowKey . 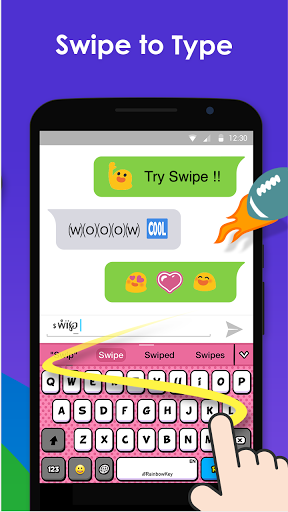 For those who want to easily access Emojis, GIFs, customizable stickers and a personal design keyboard in one place! 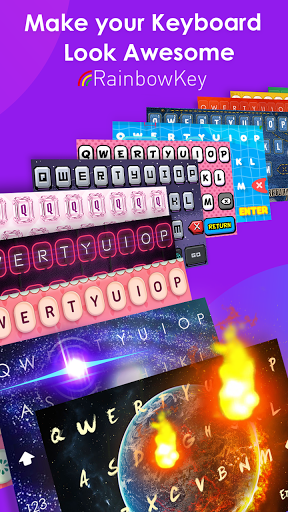 Get rid of boring out-fashion keyboard. 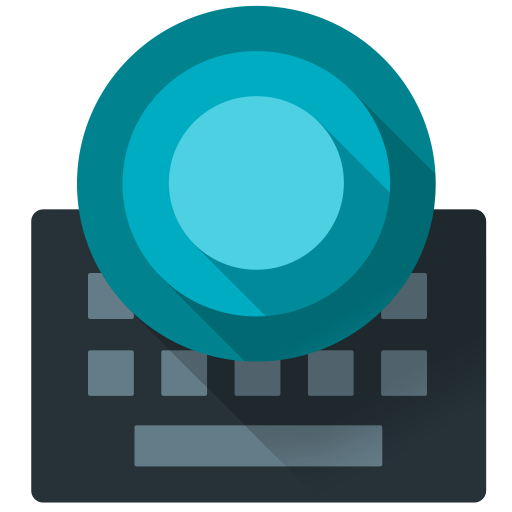 RainbowKey is an interesting keyboard designed for Android. 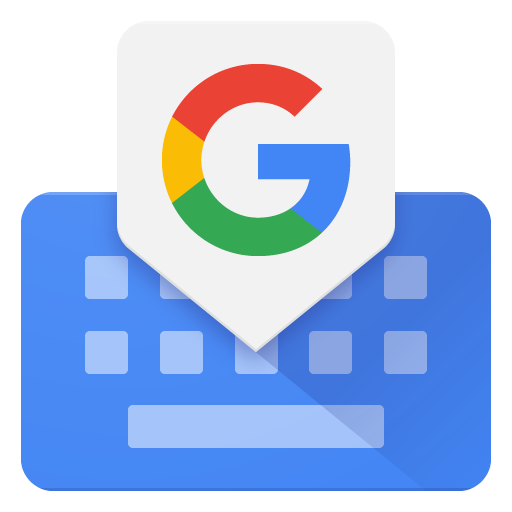 It’s a keyboard that has plenty of other options built-in to make it easier to access things like GIFs, STICKERs, and IMAGEs while you’re typing a message to someone. 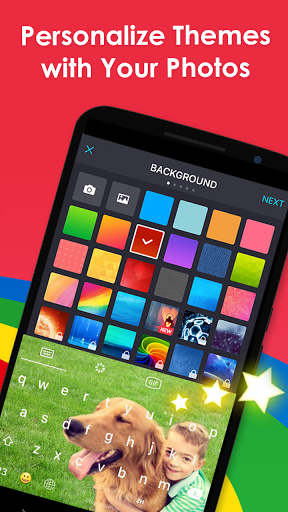 More importantly…you can use your own photo to design your personal keyboard theme in RainbowKey! 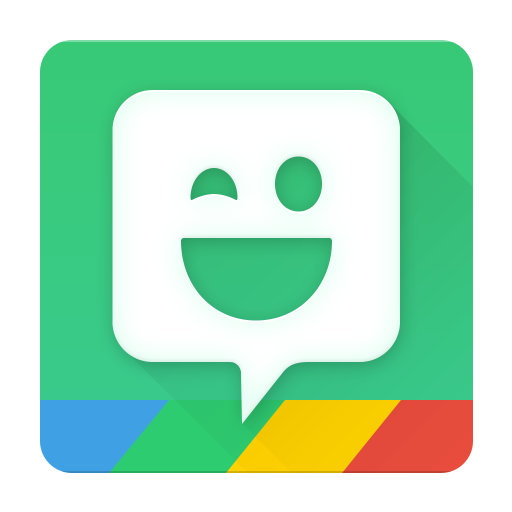 While it can be used for almost all apps, like Messages, Facebook Messenger, Twitter, WhatsApp, Instagram, Line, WeChat …there's a lot of fun that can be had with RainbowKey thanks to GIF search and plenty of different stickers. 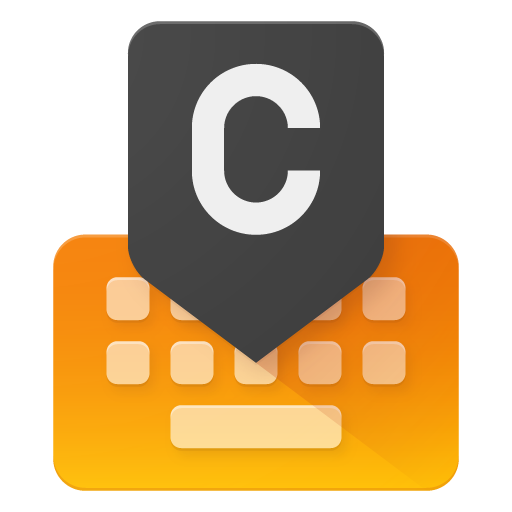 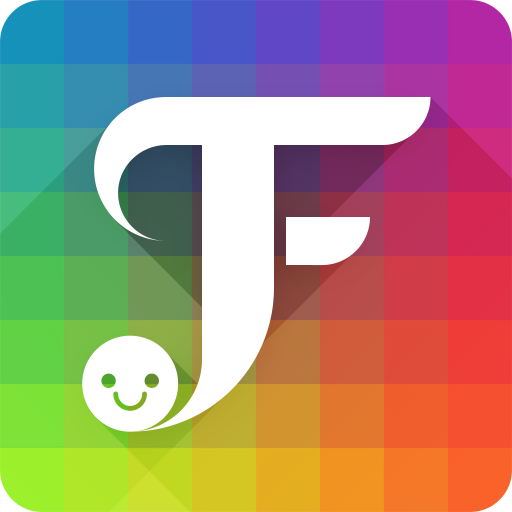 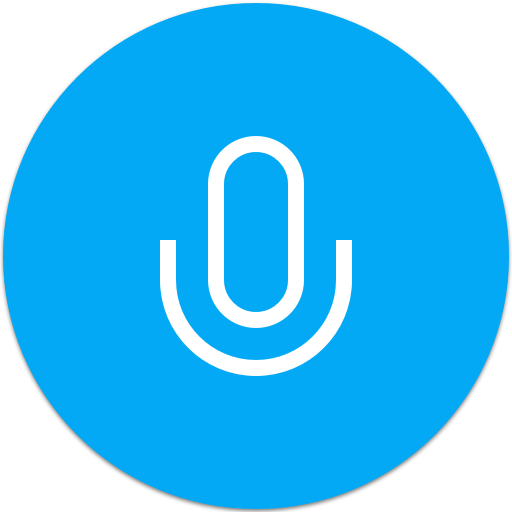 "FancyKey Keyboard is a free, customized keyboard for Android with cool..."